All finishing work on a hardwood floor requires tact. If it has not already been done in the factory the floor requires future professional work so that it keeps its beautiful appearance for many years. The first decision you have to make is whether you want to keep the natural look of wood or choose from any color you want to give it. Our advisors are certainly better placed to advise and guide you in this decision, with which you will be very comfortable for many, many years. Once the finish is applied, it is important to protect the floor by adding a layer of varnish or oil that will ensure sustainability and profitability as well as maintain the appearance and condition of the floor. It is recommended that the varnish or oil topcoats are applied in two layers in order to provide greater resistance to scratches, chemicals and friction caused by walking etc. on this floor. To do this, we always use environmentally friendly products that are of the top quality such as Bona. The conditions of application of the dye and the product type are two items that are among our biggest concerns in the work we do because completing this this final touch well is crucial in guaranteeing beauty, durability, and high satisfaction. If you opt for a varnish, consult our advisors on the choices available to you: matte, satin, semi -gloss or gloss. Need to restore old worn floor to its natural beauty? 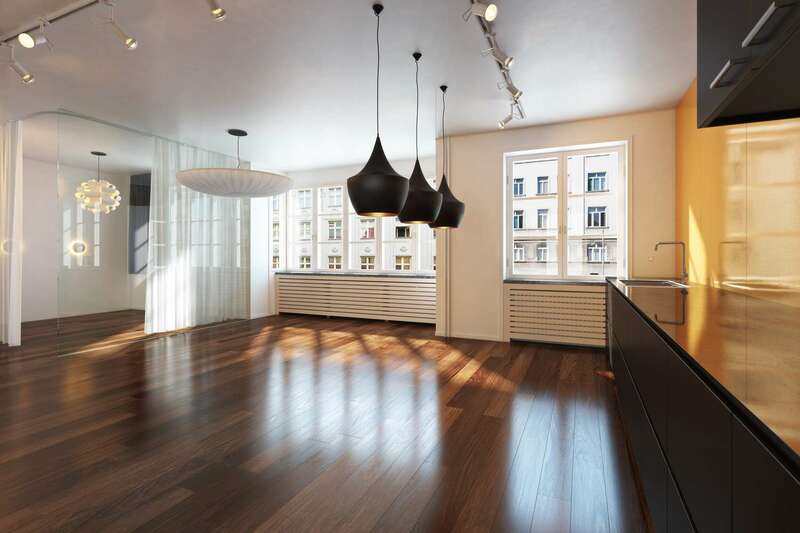 It is very important to use specialists to restore your floor's youth. 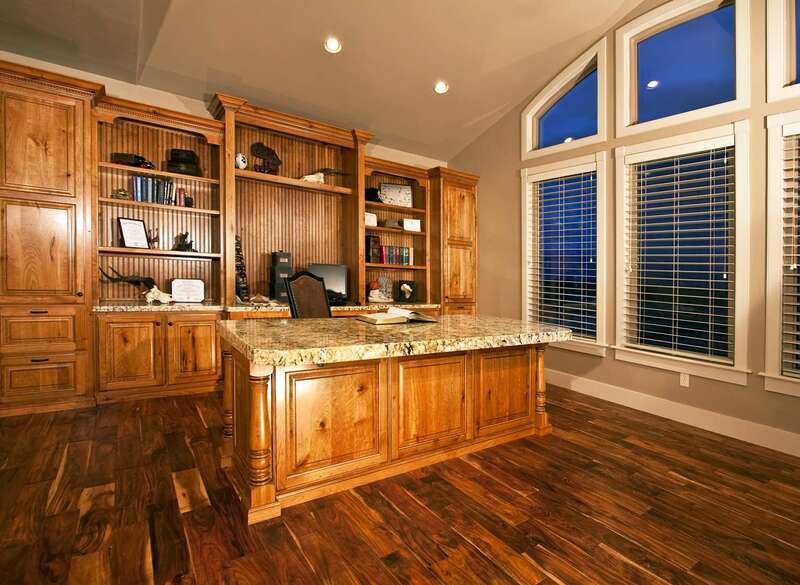 Whether a part or your entire floor this is where the expertise of our team comes into play. The type of intervention required and cost attached thereto vary depending on the required repairs. Again, our consultants are able provide you with all resources to make the most appropriate choice for your complete satisfaction.